Speciality ships require specialized expertise. Aker Arctic Technology is your designer for reliable and efficient ships operating in ice-covered waters. 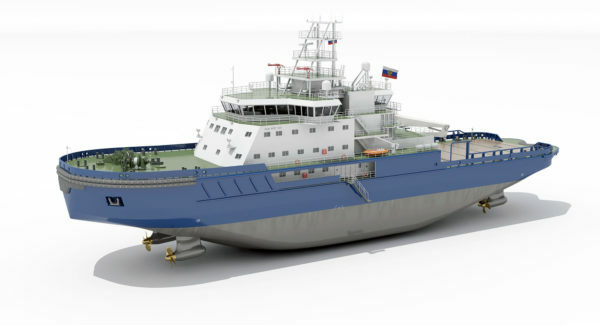 We specialize in the design of icebreakers and other ships capable of operating independently in ice, from cargo ships and tankers to polar research vessels and cruise ships. Having developed and designed the majority of icebreaking ships in the world, Aker Arctic Technology has the vast experience required to deliver ships that meet the needs of our clients. 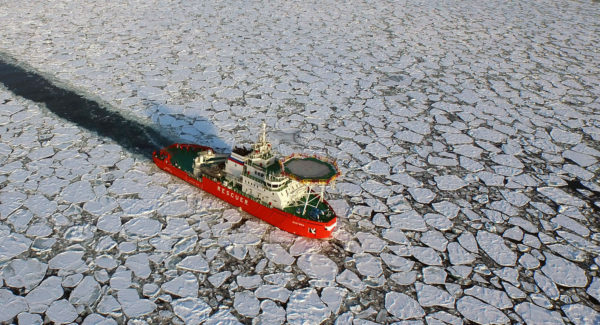 Operating marine assets in the harsh polar regions of the world can be challenging. However, given the right consideration, these challenges can be eased through specialized solutions. 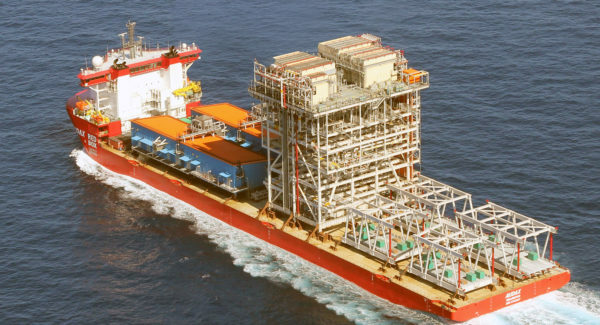 Recognizing these challenges, defining their importance, and identifying engineering solutions from the outset, is critical to choosing the right project concept and execution – eliminating potentially expensive rework, refits, or lost operating time due to unforeseen challenges. Whether the project involves a single ship, offshore structure, or an entire fleet, Aker Arctic understands the significant impact that ice and environmental conditions have on achieving an optimal solution. The behaviour of ice around ships, offshore structures, and port facilities can be complex. Visualization of the ice’s behavior and quantifying the performance is a critical part of selecting concepts or designing vessels. 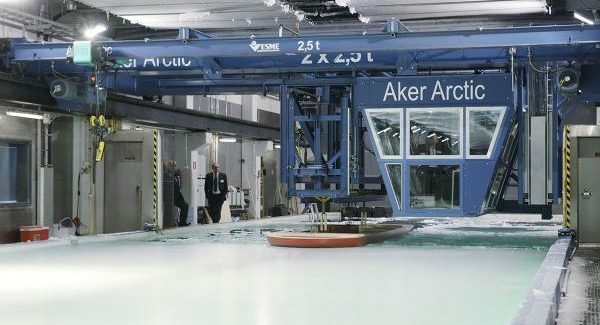 Model testing in ice is a proven and cost-efficient tool used in the development of ship projects, offshore transportation and production projects, port solutions, and for the verification of a ship’s ice performance. The role of a designer does not end once a ship has been delivered. How the design integrates with the operations is critical to overall project success. Aker Arctic Technology can assist clients operating in ice conditions adapt to new designs, technology, rules, or complex marine operations. 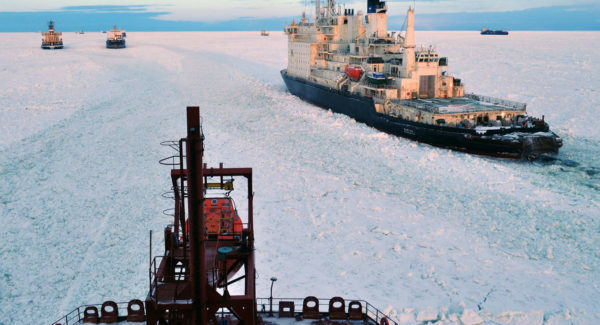 By working closely with highly competent Master Mariners with distinguished track records in operations in ice, Aker Arctic Technology can help our clients carry out their operations effectively as well as safely. Operations in ice and harsh environments place unique demands on a vessel’s equipment. Based on Aker Arctic Technology’s experience in vessel design, we have acquired a sound understanding of the solutions and products required for ice going vessels. 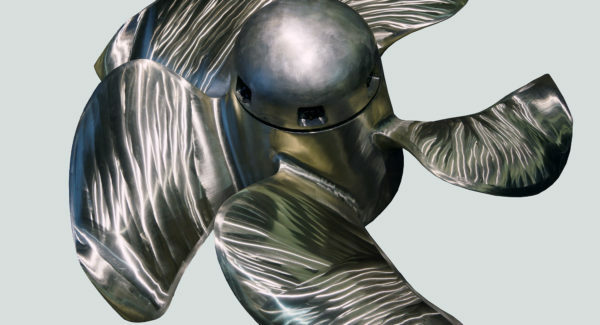 This knowledge enables us to offer products that introduce efficiencies and reduce costs to shipyards, while providing safe, reliable, and efficient equipment for the operator. Aker Arctic has executed and attended hundreds of ice trials – both for ships we’ve designed and as an independent authority. Our customers benefit from the lessons gained through these experiences. Aker Arctic assists our clients to obtain the results they need while optimizing use of ship time and minimizing risks associated with the uncertainty in environmental conditions.